Tomorrow's body analysis offered today. PRO FIT is proud to announce that we are the first, and only, fitness training facility that now offers the medical grade InBody 570 technology . 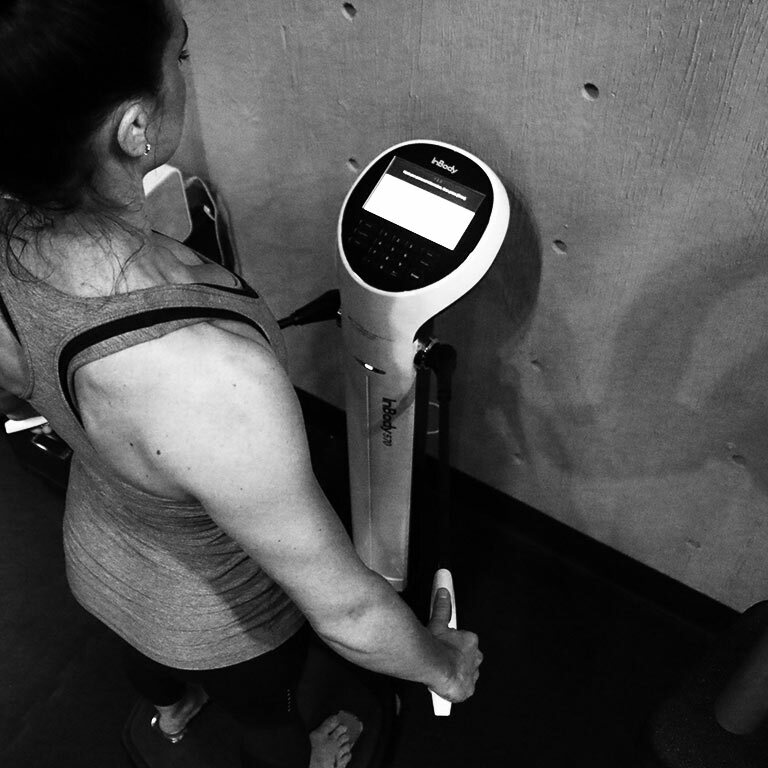 The InBody Body Composition Analyzer is cutting edge. It's the best available technology in the health industry for effective, reliable and accurate, non-invasive, body composition testing. This state-of-the-art, medically graded technology is now available to you here at ProFit. 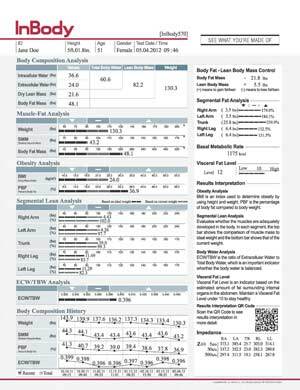 Provides exact measurements and data analysis of an individual’s body composition including muscle mass, water, fat, protein, bone mineral and much more. Identifies your body’s current status, progression and changes over time. Why take an InBody Analysis Test? Without doubt the most important thing to do when on a quest for a healthier lifestyle is to set a benchmark…Test and re-test regularly. Doing so allows for the very best program to be implemented. If you or your coach does not have data on your current strengths and weaknesses then they are just ‘guesstimating’ what is going to work best for you. Our bodies are complex structures made of many different components such as water, fat, and muscle. A simple number on the scale is misleading and not the only indicator of health. 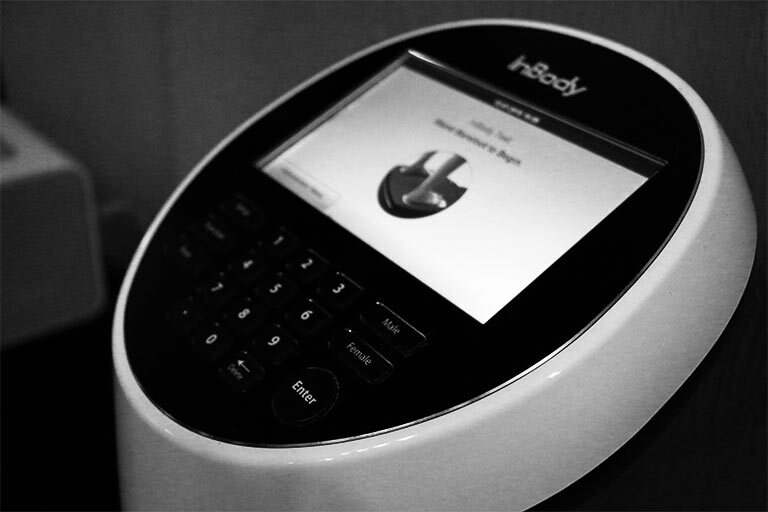 Get Started With Your InBody 570 Analysis!